YOKOHAMA has an excellent reputation for asphalt tyres and this latest addition offers superb performance for tarmac rallying. 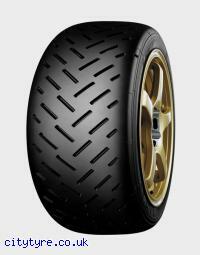 It is FIA approved and can be cut to a wet pattern if required. Available in various compounds to compete in all weather conditions.